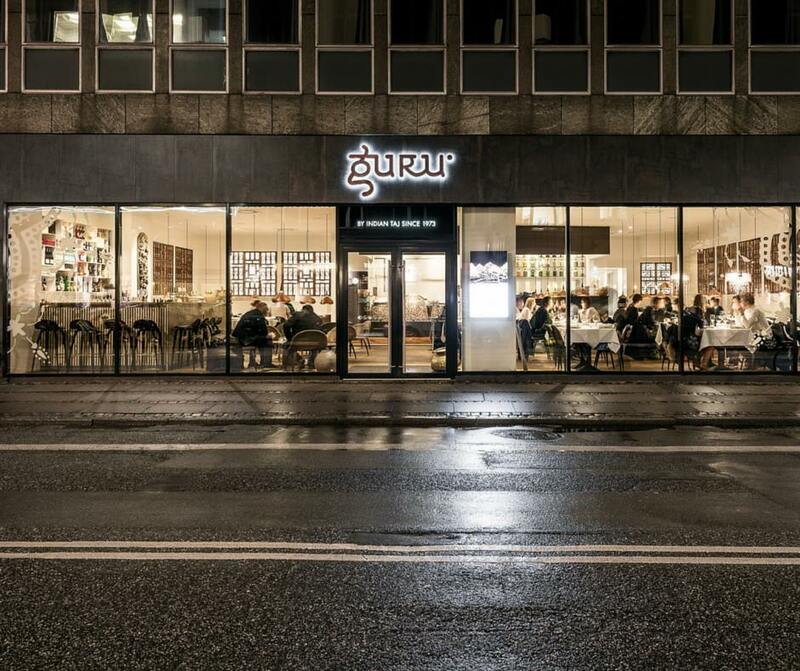 Guru Indian Restaurant is located in the very heart of Copenhagen city center and is the first Indian restaurant in Scandinavia. It was established in 1973. Guru is the place to eat authentic Indian food combined with minimalistic Scandinavia. Everything here is homemade and the choice of vegetarian dishes is pretty large. Try their chickpea and potatoe curry, it's delicious! 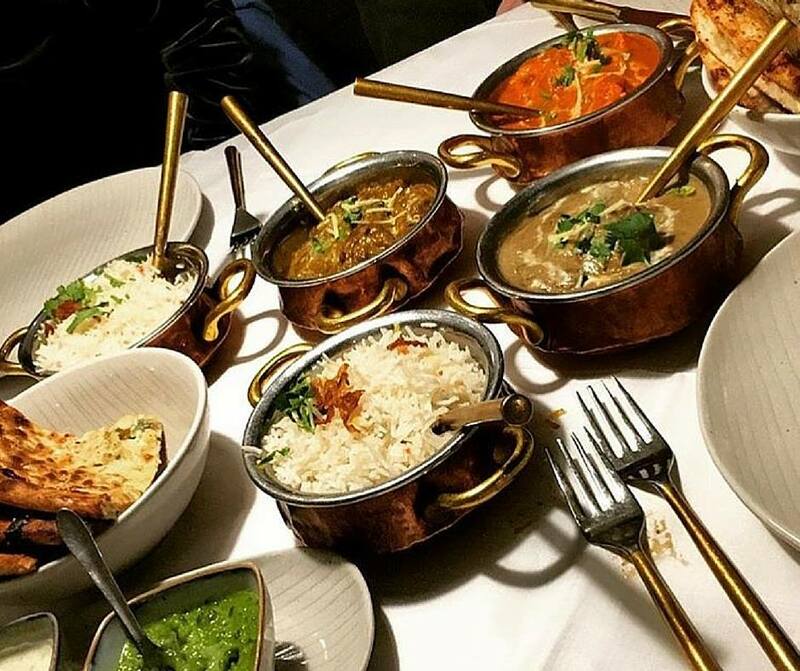 Next to the Guru Restaurant, you will find Guru To Go, where you can order from their take away menu and enjoy genuine Indian food at home.